Just went it looked like this one might not work out for us, a stray golf cart saved the day. 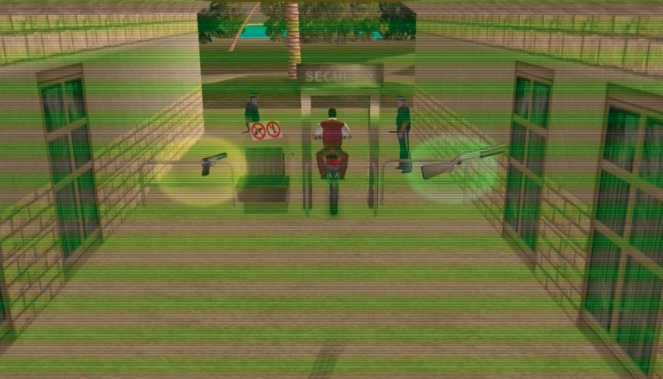 While GTA Vice City certainly doesn't take as much strategy while playing on a mobile device, there's still many opportunities to find yourself in trouble. Check out how we handled this mission, including a bit of help from an unlikely source.